The city is very liquid when it comes to purchasing. Budding entrepreneurs who want to expand or explore business opportunities outside of Metro Manila may want to keep the city of San Fernando, Pampanga in mind. According to the city's Business License and Permit Division, local tourists from Manila, Bulacan, and other neighboring cities from the North and South flock to San Fernando on weekends to have a taste of its culinary scene. This explains the current influx of new restaurants and other food establishments in the area. The chart indicates that San Fernando is indeed a very liquid city when it comes to purchasing, which means it wouldn't be a bad idea to set up shop down there. 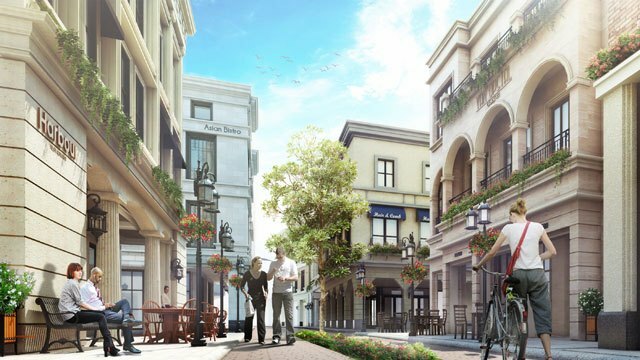 If you're looking for a commercial lot to occupy, look no further than Capital Town, Megaworld's first urban township in the North. Capital Town is a 35.6-hectare property that will integrate residential, office, commercial, retail, and institutional components. It's located near the Pampanga Provincial Capitol, and is within five minutes from the North Luzon Expressway and 30 minutes from the Clark International Airport. 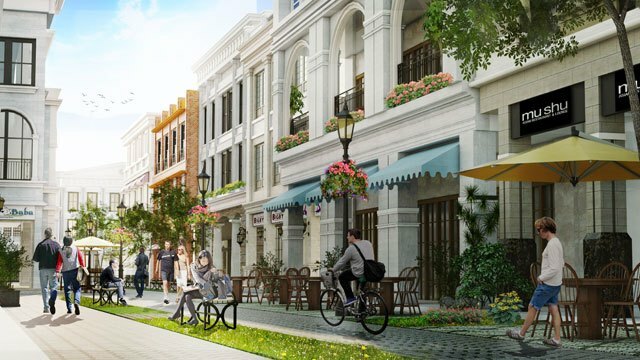 The Shophouse District at Capital Town, the first product in the township, will be selling commercial spaces to entrepreneurs who want to build and grow their businesses in Pampanga. The three-level shophouse's lower levels are dedicated to the establishments, while the topmost floor may be used for the business owners' residence. The place aims to showcase the best products Pampanga has to offer and establish San Fernando as the next central business district of the North. Interested investors may take their pick at the Shophouse District's lot sizes from 276 to 680 square meters. For inquiries, email info@capitaltownpampanga.com or visit www.capitaltownpampanga.com. This article was created by Summit StoryLabs in partnership with Megaworld.